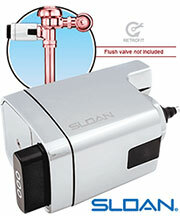 Sloan Flushmate Complete Change-Out Kits for Series 503 Two Piece Toilets. IMPORTANT. 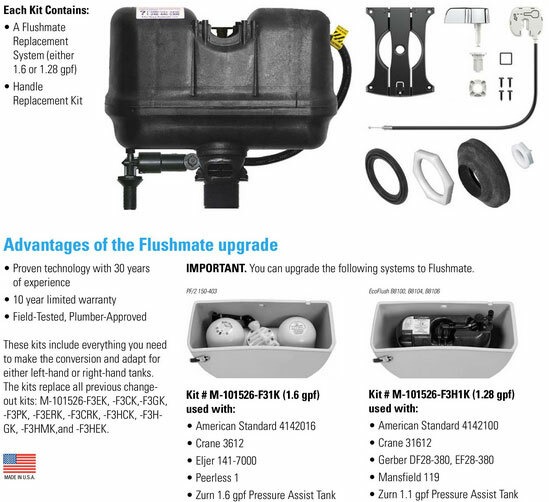 You can upgrade the following systems to FLUSHMATE®. The kit includes everything you need to make the conversion. Item M-101526-F31K: Excellent product and customer service. 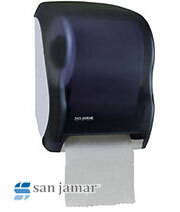 This product far exceeds the the products we were using from another manufacturer. Item M-101526-F31K: Excellent product. Already own one. This is the second of this model purchased. It installed easily. Super impressed with the flushing handle. 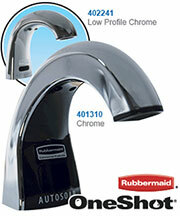 Will order another one for previously installed flushmate. 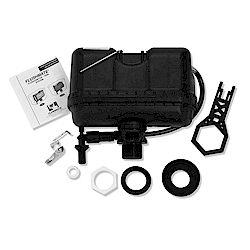 Item M-101526-F31K: this product was easy to install and restored the function of the toilet to like new.